February 1, 2012 /Photography News/ The activist group Judicial Watch has filed a lawsuit demanding the release of the death photos of Osama bin Laden, and a former Justice Department official thinks the government might have to release at least some of them. 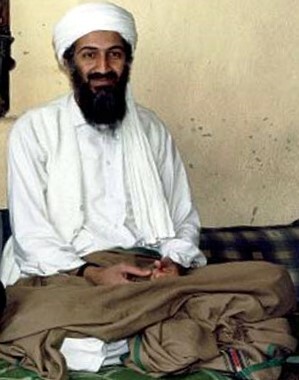 Reportedly, the CIA has at least 52 gruesome photos as well as recordings of Osama bin Laden's death. The ‘graphic’ images include ‘post-mortem images of UBL's body’, CIA National Clandestine Service director John Bennett wrote in September. ‘They depict the fatal bullet wound to UBL’s (Bin Laden's) head and other similarly gruesome images of his corpse,’ he added, reported ABC News. Poll: Should Photos of Bin Laden's Body Be Released to the Public? Will They Convince the Skeptics? It had to happen sooner or later. My guess is the US government doesn't deal well with skepticism.